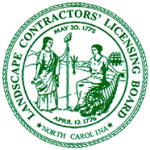 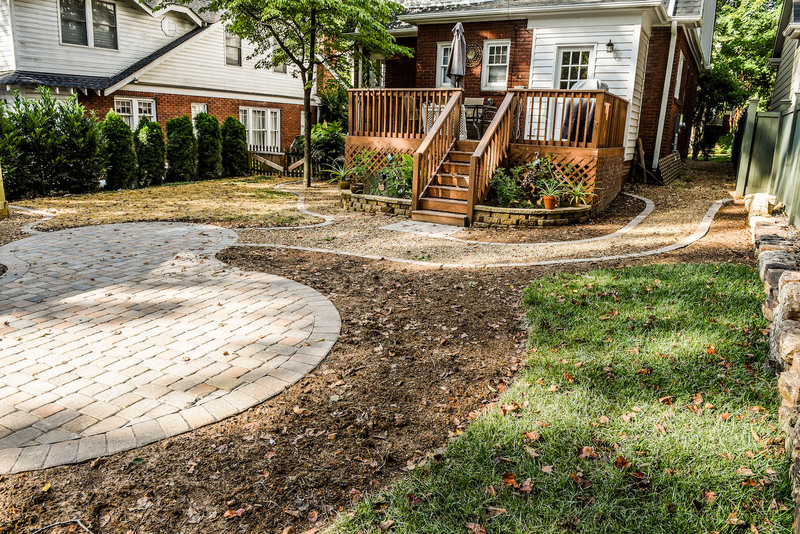 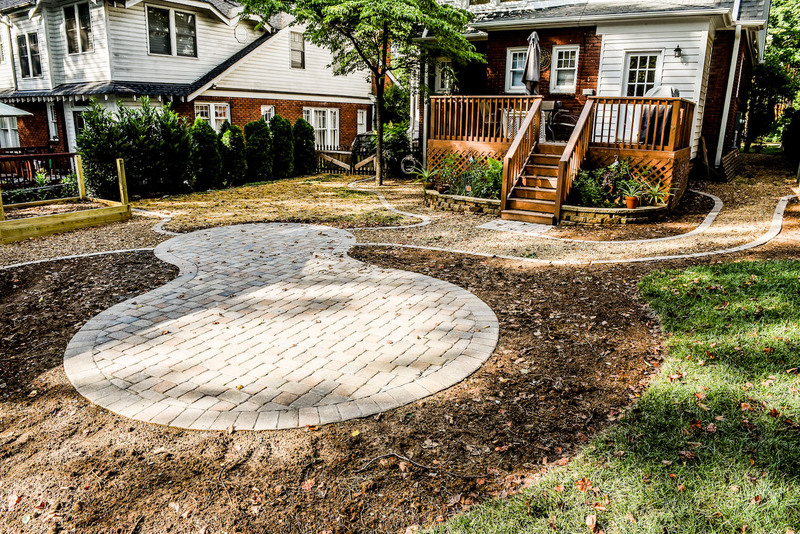 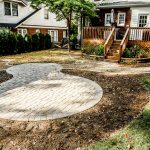 The homeowners wanted to add a centerpiece to their back yard that would be functional as well and we installed patio using Belgard “Cambridge Cobble” pavers to do so. 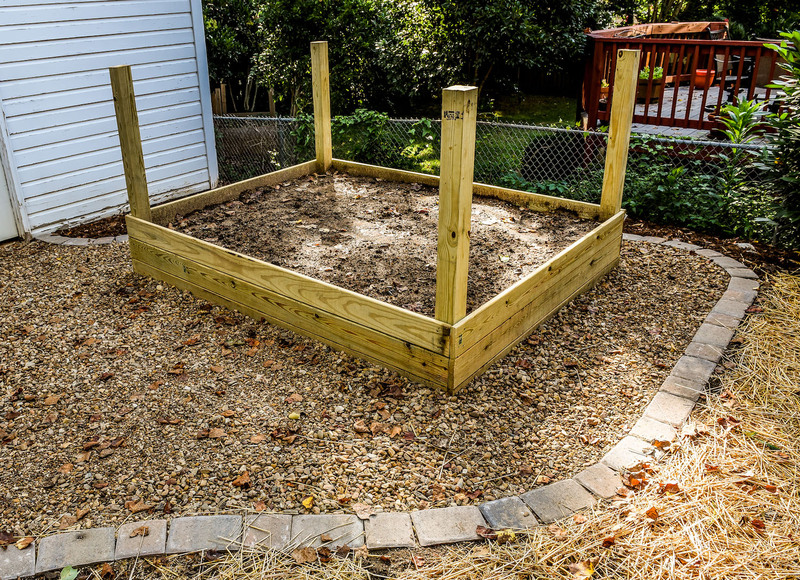 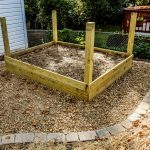 We also installed decorative gravel walkways with paver borders to tie in with the patio and finished by installing a raised garden bed and creating bed space all the way around the patio to be planted later on. 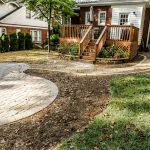 The homeowners were happy to have a more usable back yard and less grass to mow!